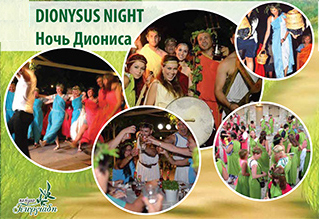 Do you want to feel the spirit of Cyprus and have an unforgettable experience and emotions? 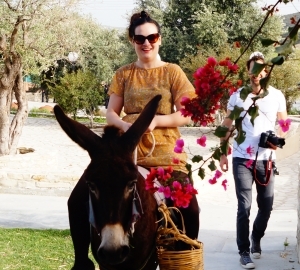 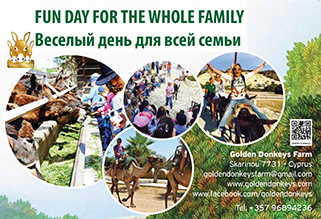 Come to one of the largest donkey farms in Europe, at Skarinou village. 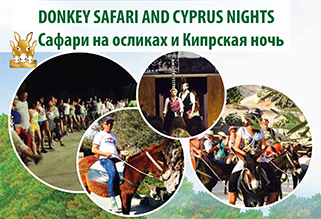 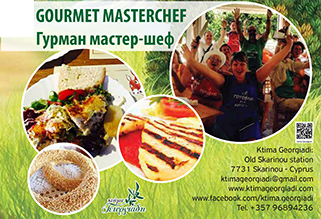 Take unforgettable memories of Cyprus!